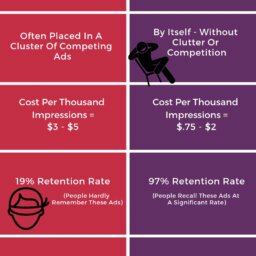 People Are Seeing Your Ad From A Distance. Keep Text Large, Pleasing Colors And A Simple Message. 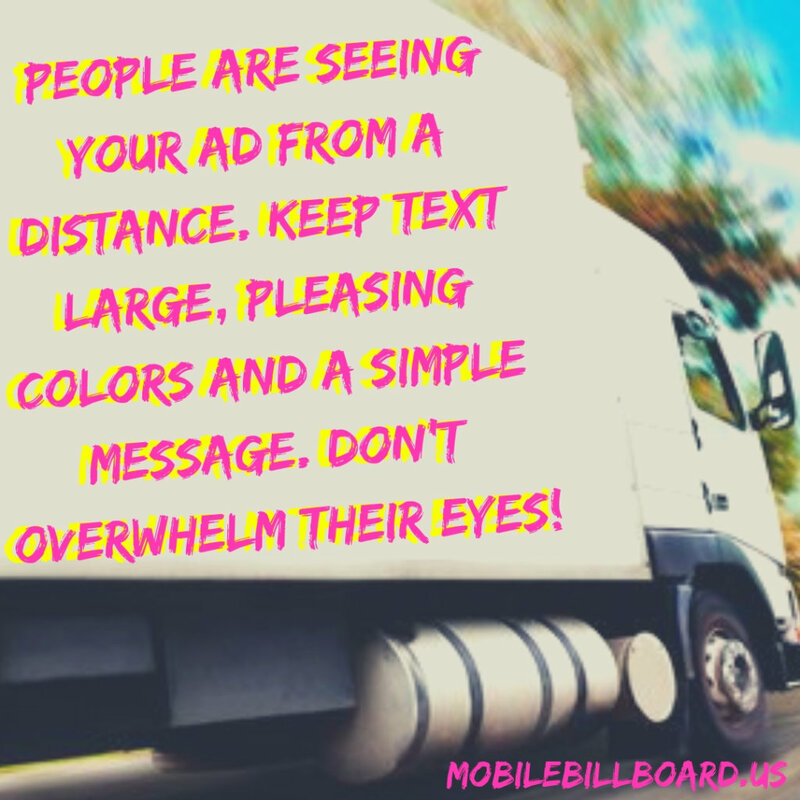 Don’t Overwhelm Their Eyes! 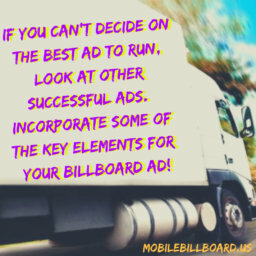 Remember that you are designing your ad to be seen across roadways and parking lots so small text or too many colors will repel the eye or make your message unreadable. Keep your message short and don’t forget to include a phone number or website. 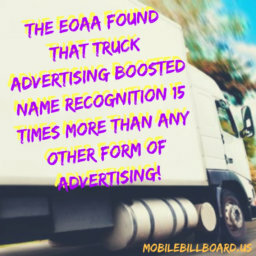 They only have a few seconds to view your ad so leave them with one piece of contact info that they will recall. 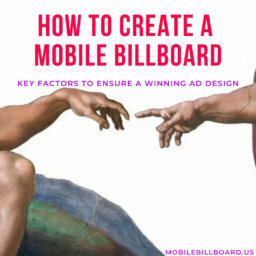 Check this out for more tips on How To Design An Amazing Mobile Billboard Ad! 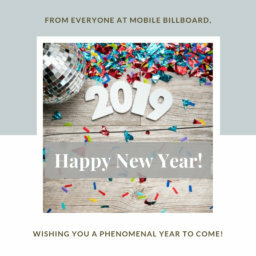 From everyone here at Mobile Billboard, we wish you a fantastic and joyous 2019! 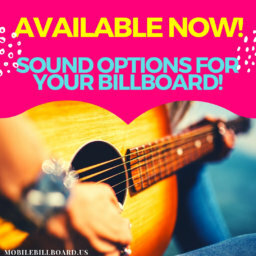 The Billboard Option That Is Music To Your Ears! 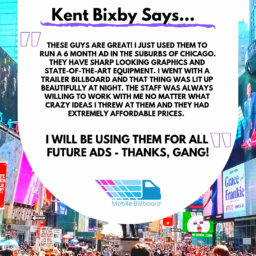 One of the best ways to leave a lingering presence with the world is by using sound advertising in your campaigns. 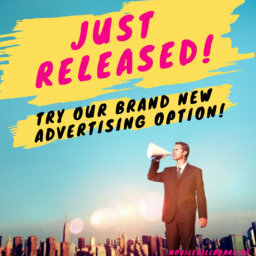 Find out how this option can ring true for your business! 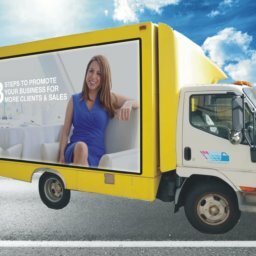 Imitation is the sincerest form of flattery – and the easiest way to stumble upon unique ideas when creating your mobile billboard ad. 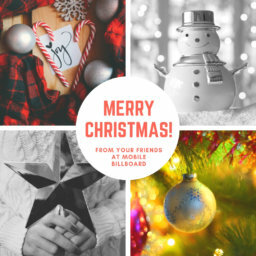 Check Out Our Brand New Billboard Option! 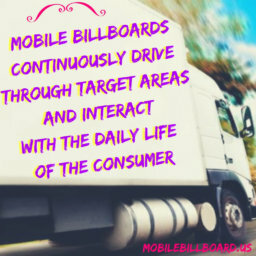 Mobile Billboard is proud to announce a new advertising option available for mobile billboard advertising campaigns! 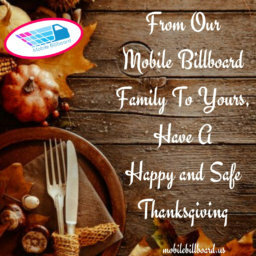 We at Mobile Billboard appreciate all the support from our clients and strive to exceed expectations and provide the very best customer service possible! 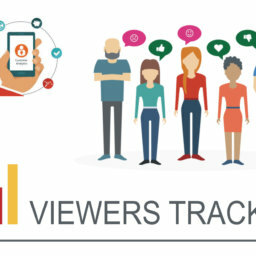 With technology giving us an influx of news and social stimulants, we have become a society that no longer stops to smell the roses but swipes past them for something more engaging. 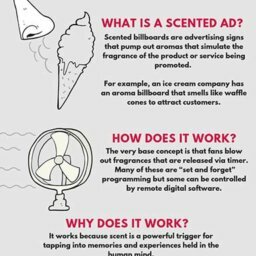 It doesn’t seem all that surprising that the future of billboard advertising is coming down to bringing the scent to YOU.